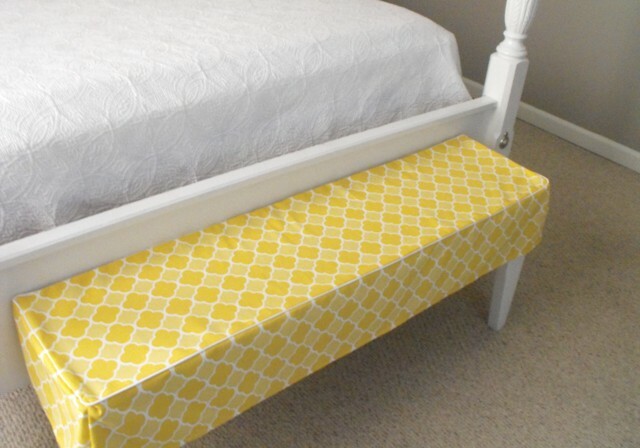 I have wanted a bench for the foot of my bed for a very long time. Problem was....they never seemed to fit. My room is on the smaller scale and having a bench would take up much needed walking space. So I searched for plans that could be tweaked and made my own! I only had to buy a few boards because I scrapped up the rest. When I made the legs below I really started getting excited! I thought....I think I could really do this! It was just like putting a puzzle together. I am really doing this! I think I was painting this at midnight...too excited to stop! As you would know it, Wal Mart was sold out of their cording. 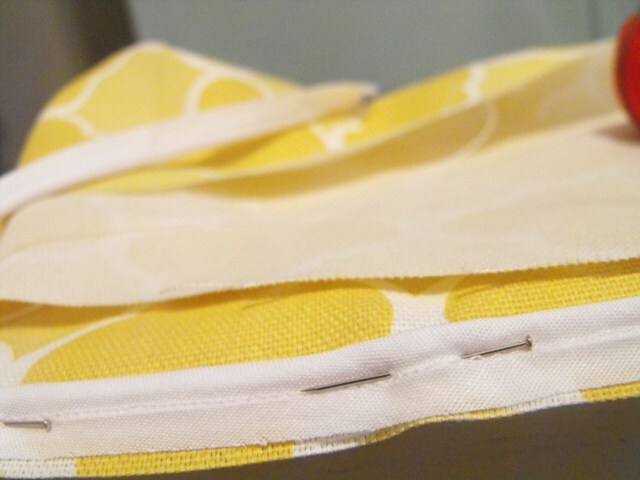 So I found some cord and seam binding and made my own. I feel all professional when I use cording (even if its the homemade kind) Ha! It just adds so much to your project. My problem is figuring out what side the pieces need to go. So now I have a slender bench that fits perfect in my room. I decided not to add the foam...but you could. 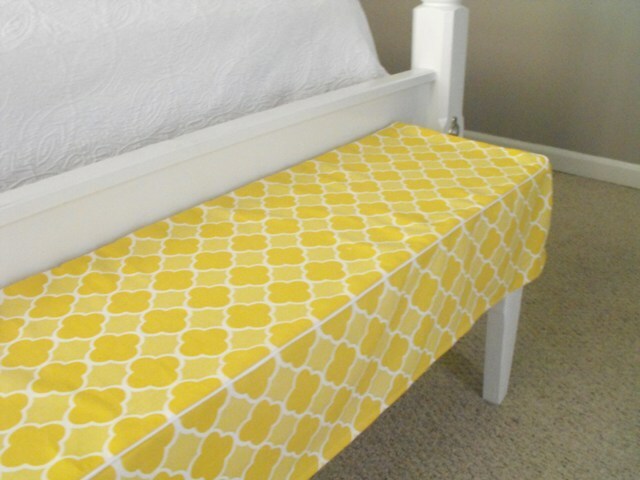 I have a feeling I will be making more slipcovers as my taste changes over time. For now I'm really diggin' the yellow..ha! Grey and yellow are just fun. Pillows and new wall art.....here I come! ps....many of you shared about the ceiling fan blades. I am working with some dark wood in the room and the blades should blend right in. 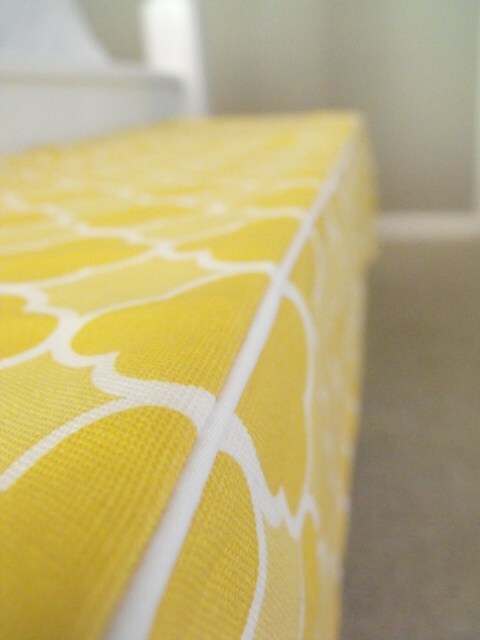 What a great bench and slipcover. I have never tried to build anything, but my oldest daughter has. She loves the challenge of trying simple building projects. Fabulous job! I LOVE the fabric that you chose! 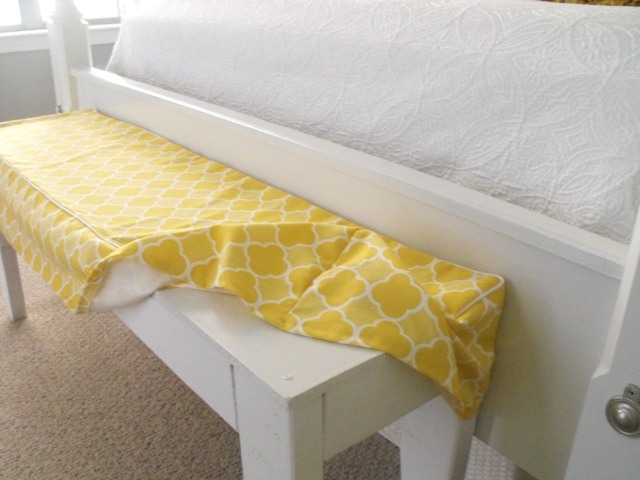 I love the bench and the fabric and your DIY cording. You're awesome! I love that you took the time to match up the pattern on the side to the top. Makes it look very professional. And I love the yellow and gray combo. I am impressed--- with the bench and the cover. Loving that yellow. What a great job. 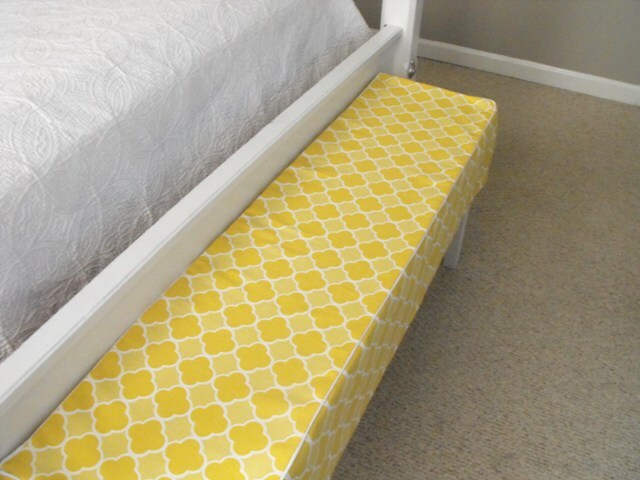 I love the idea of a slip covered bench! 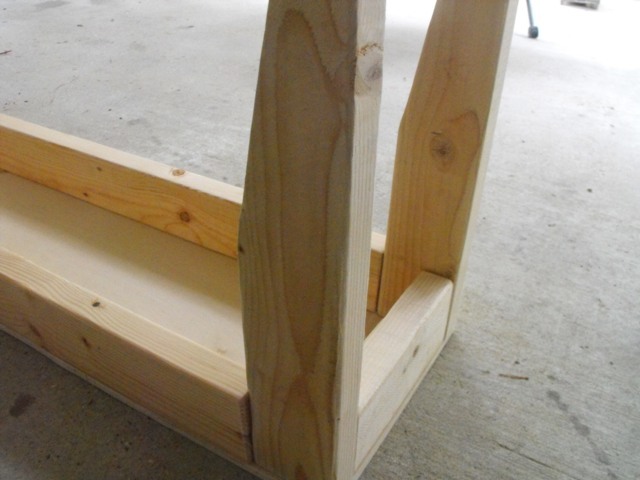 I want two benches for my entry but I haven't been able to find them long enough. I think I (or my husband) could follow your simple design. Perfect! I love the way your room is coming together, Susie! 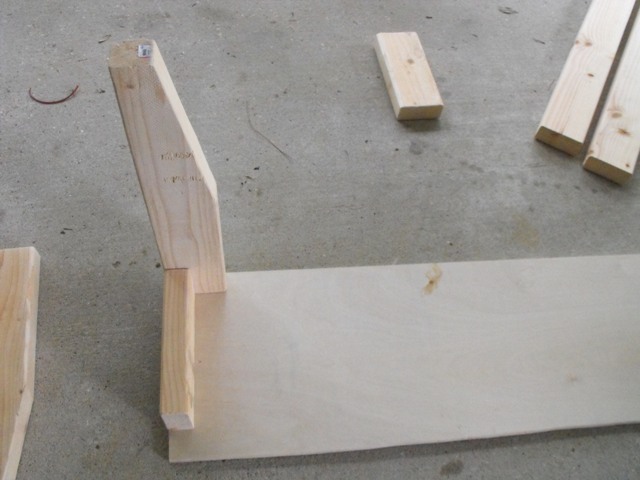 And I think you're brilliant to figure out how to make your own bench. 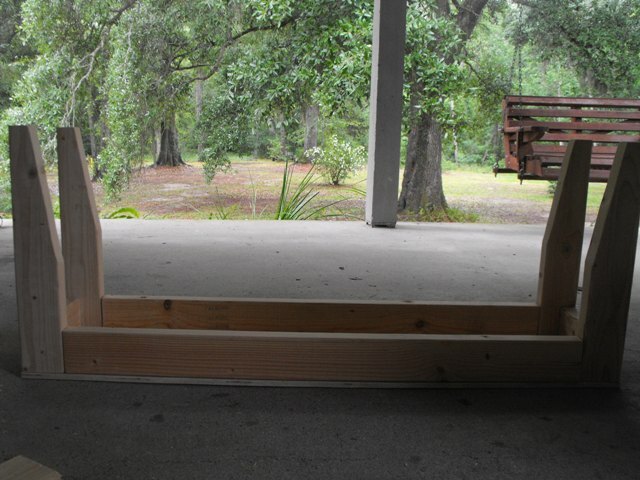 It looks wonderful--if it's not perfect it's pretty darn close. Good job!! Great job! :) I have a narrow area between the bed and dresser...I could do this and still have room! Yay! Thanks for sharing! Look at you go Susie!!!! 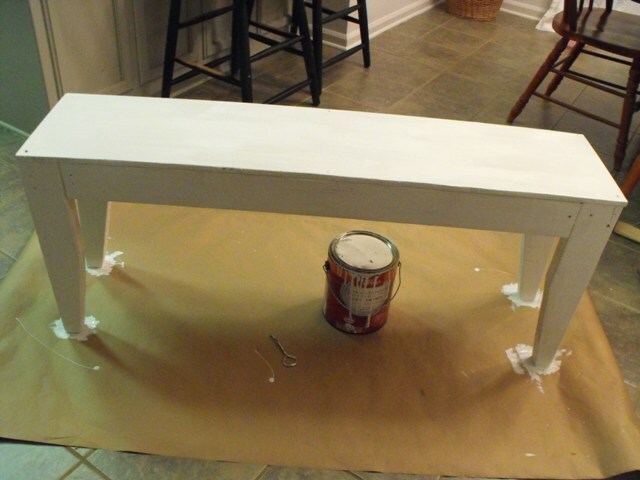 I love your bench, and of course the white! Your cover is gorgeous and wow you are so talented! Love everything you've done and the colours are beautiful and happy! This is just censational!! I am so proud and totally inspired to make one of my own! Love it!!! Awesome job! 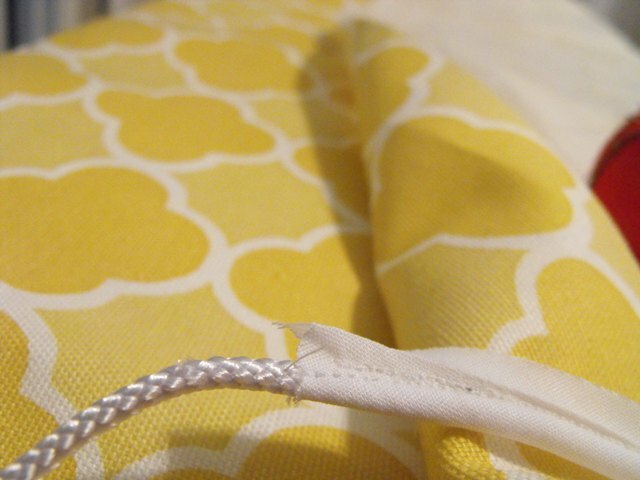 I've always been afraid to try cording...but I might just give it a shot, yours looks great! Two thumbs on the making of the bench. You did an awesome job with that. I too agree that cording makes the piece more finished. You did a great job making your own. Looks great Susie! Nice job! I love the slender bench and your cover for it. The piping really completes the look. 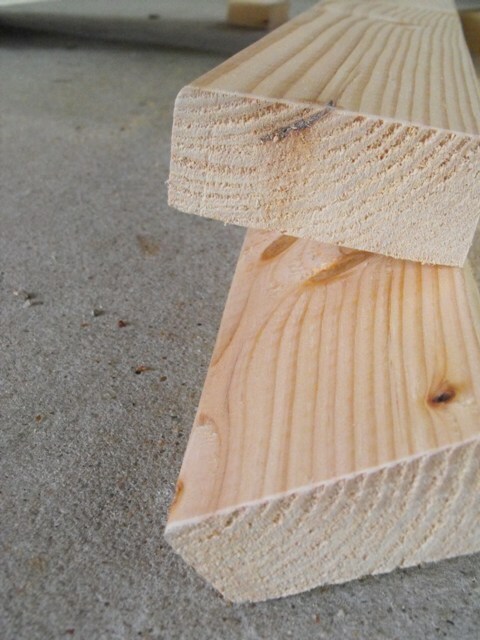 Have you ever been to Ana White's Knock-Off-Wood website? She has great plans and tutorials for building projects. 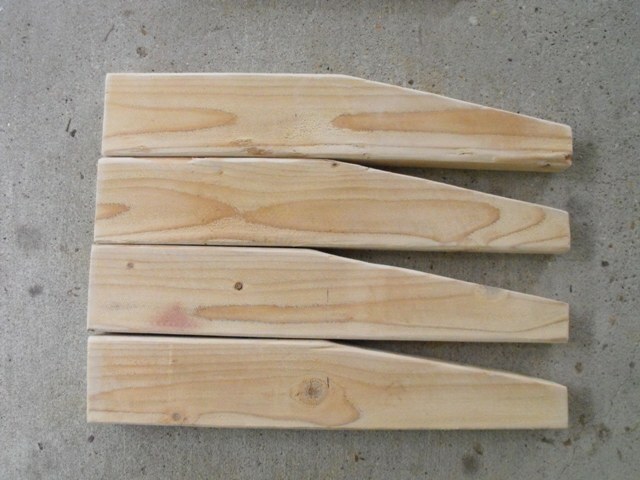 I've used several of her plans and just recently made a bench for my laundry room. That pattern match looks very professional. Cording always finishes off a job nicely. Making your own gives your project a custom look. I love making cording with stripes on the bias. Great job! Love that bench. Gorgeous, and the piping is the perfect touch. You did a great job on the bench. I love your slipcover!! I really like how your room is taking shape. Love this little bench. It looks perfect at the end of your bed. I have wanted one for a long time but our room is super small and I have my grandmother's hope chest opposite our bed. It only leaves room for walking to our closet. you have inspired me. it's simply elegant. you matched the pattern very well. and your cording looks very professional, actually. and the professional seamstresses i know never buy cording premade, because it's cheaper to make it themselves and doesn't take that long. truly amazing! great work! way to go with the self made cording, it DOES look totally pro! Go over to the Setups from behance.net/ the menu of your phone.Scroll down and Website also head over to Protection section of your Tutu Helper Free Download for your Android & PC phone as well as just touch on it.Move down TuTu App in the safety options to discover Unidentified Resources option and mark that or,Tap on tutuhelpers Enable option of that unidentified sources button. Reduce Xcode and also Kodi Download App launch iphone App Signer. Click browse as well as official guide dual click on the Kodi deb data that you downloaded and Kodi select the Kodi.ipa documents.